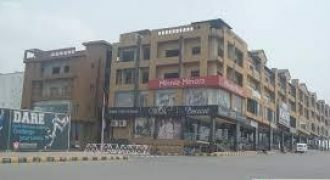 Bahria Enclave Islamabad Shop For Sale Excellent Rental Value and Investment near Cine gold. Shop is available for rent. Location: Bahria Town Phase 7, Rawalpindi. Front ground floor. Size: 12×18 Sq. ft. Rent: 70 Thousand. 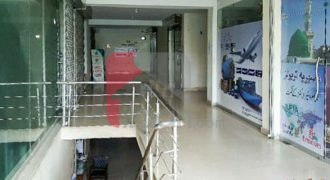 Lower Ground shop size 13×37 up for sale. Shop is available in Prism Arcade IV, Enclave Avenue, Sector C Bahria Enclave Islamabad. 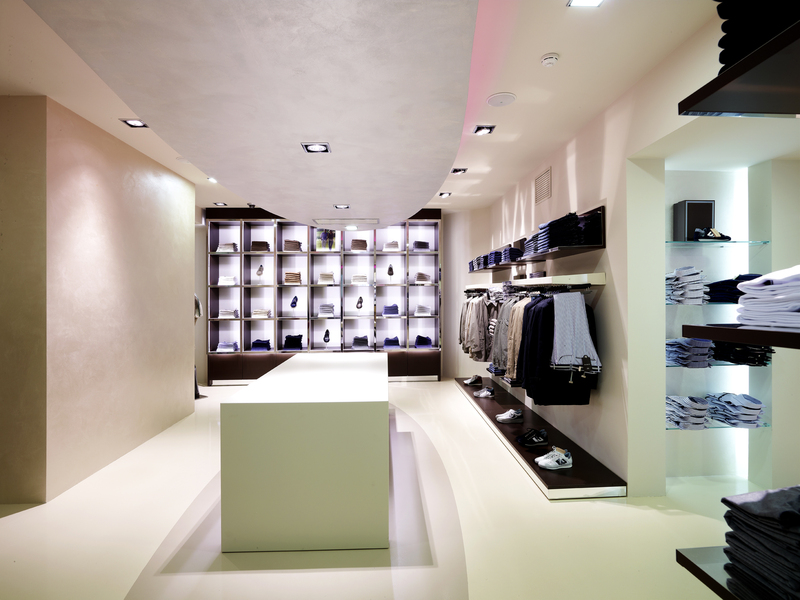 Shop is already on rent of 34000/month It is sure to be a profitable deal for any genuine client. Interested buyers welcome to visit the property. 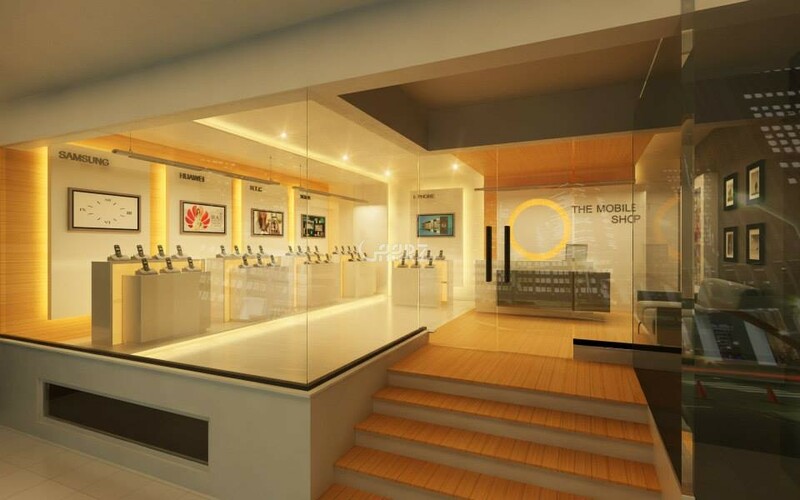 Shop For Sale In Main Sector C Ready Lower Ground Ground Ready For Possession. 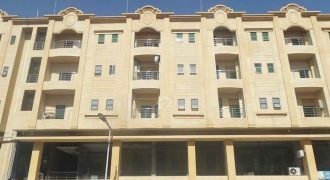 Ideal Location, Reasonable Price, It Is Sure To Be A Profitable Deal For Any Genuine Client. 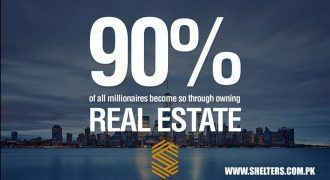 For More Information Please Contact. 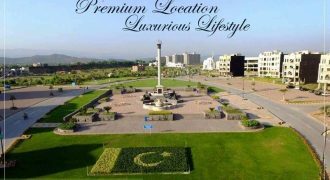 Bahria Enclave Islamabad Best Location Shop For Sale On Reasonable Price In Easy Installments. 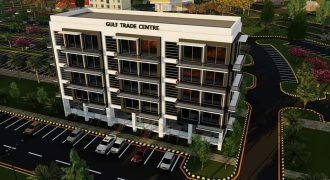 Gulverg Islamabad best lication shop for sale on easy installments.